NOTE: This content is old - Published: Wednesday, Dec 2nd, 2015. Plans for a new ‘Arts and Creative Industries development’ at the People’s Market in Wrexham have formally been submitted to Wrexham Council’s Planning Department yesterday afternoon, following tweaks as late on as Monday. 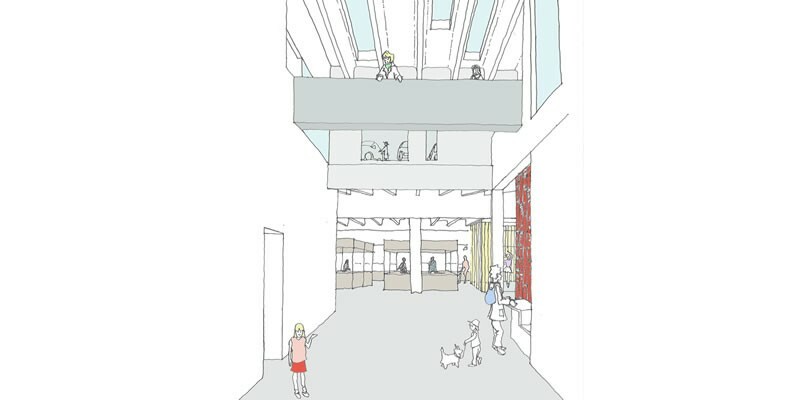 Above and below is the first public view of how the Market Street entrance will look. A report regarding the Arts and Creative Industries development project will be going to Executive Board on 12 January, where members will determine if the project will proceed. The planning application will go through the normal planning consultation process and will be considered by the earliest planning committee following the consultation. 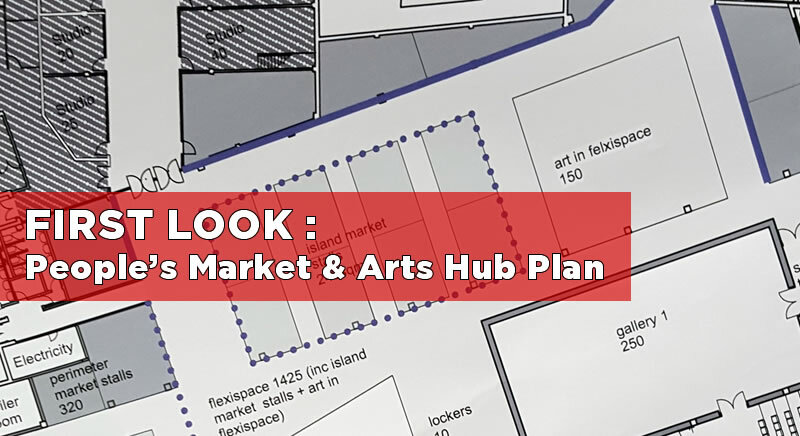 Lead Member for Place / Communities and Partnerships, Cllr Hugh Jones, said: “A tremendous amount of work has gone into carefully designing the space to maximise opportunities to be created for the arts and creative industries alongside space to retain an indoor market in the People’s Market. 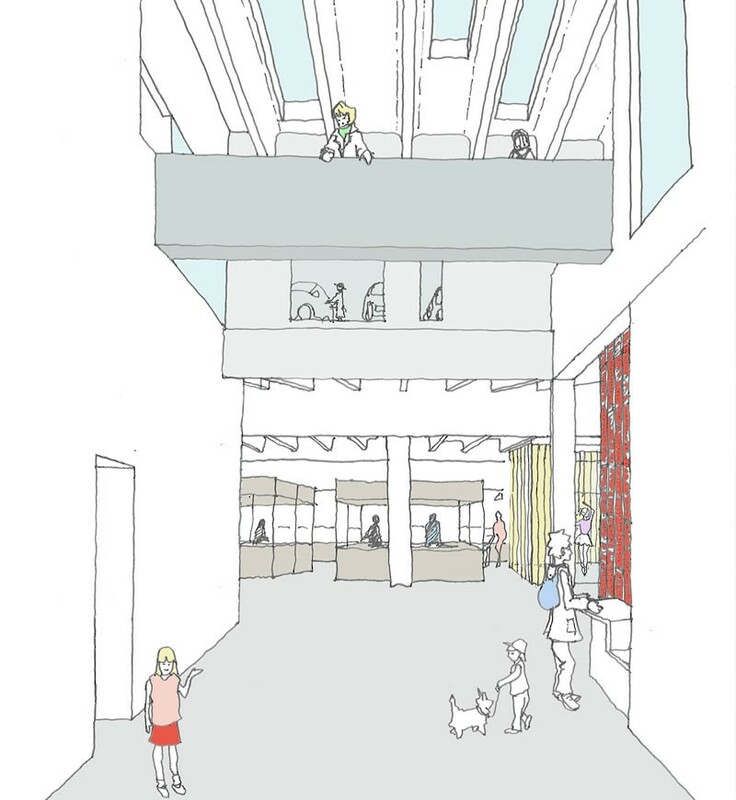 Feedback from stakeholders has enabled us to maximise the use of space and ensure a broad range of services are proposed within the footprint of the existing building”. 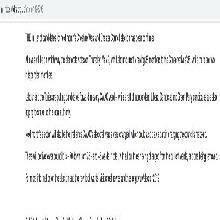 The full plans are not public as of yet, but are due later this week. To see what we think is likely close to the final floor plan plus further information click here.